This entry was posted in Sony Lens and tagged Sony lens rumors on October 15, 2016 by admin. 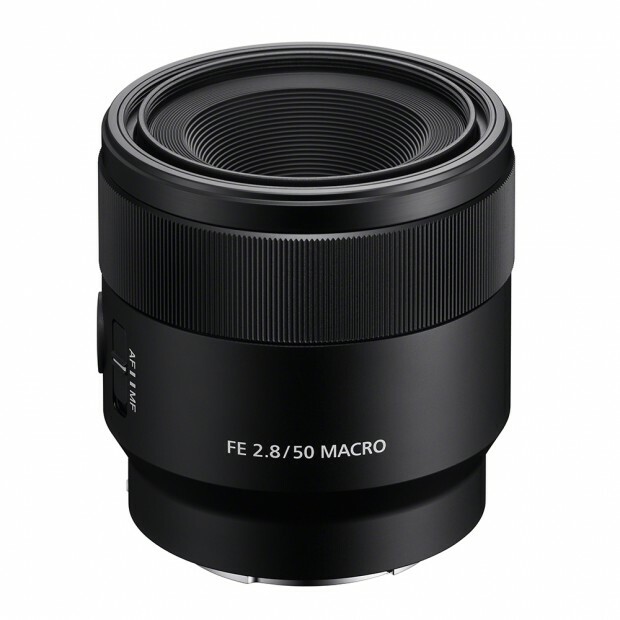 This entry was posted in Sony Lens and tagged Sony FE 50mm F2.8 Macro lens, Sony lens rumors on September 21, 2016 by admin. This entry was posted in Sony Lens and tagged Sony lens rumors, Sony Planar T* FE 50mm F1.4 ZA lens on September 11, 2016 by admin. This entry was posted in Sony Lens and tagged Sony FE 50mm F1.8 lens, Sony lens rumors on September 9, 2016 by admin. 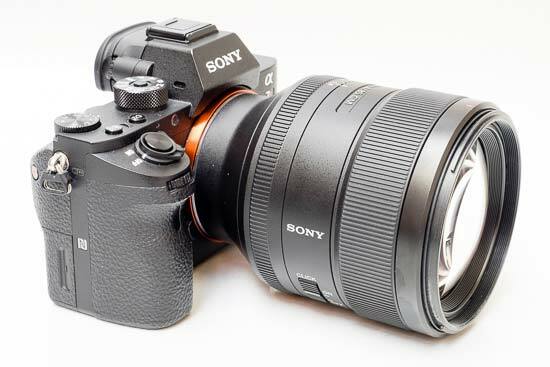 Kevin Carter has just posted a full review of the new released Sony FE 85mm F1.4 GM Lens (Amazon| B&H| Adorama| eBay) at the dxomark.com. 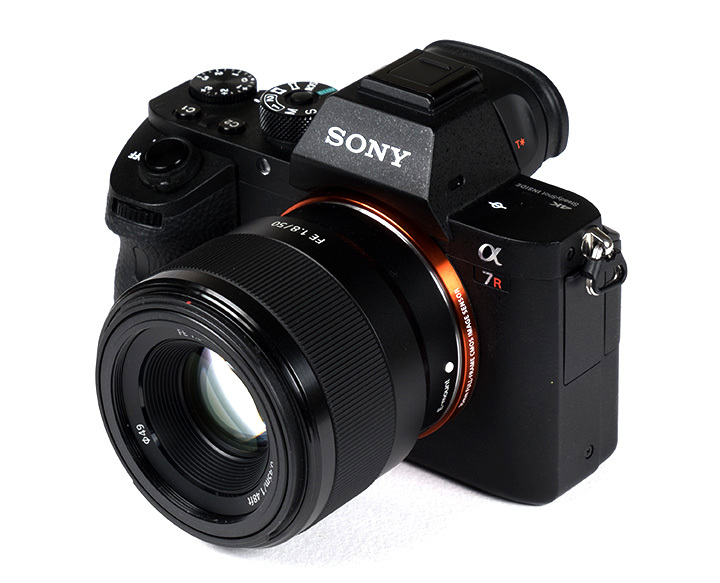 Tested on the full-frame 42-Mpix Sony a7R II, this new lens achieved an excellent overall score of 49 (2nd place in the DxOMark lens database). 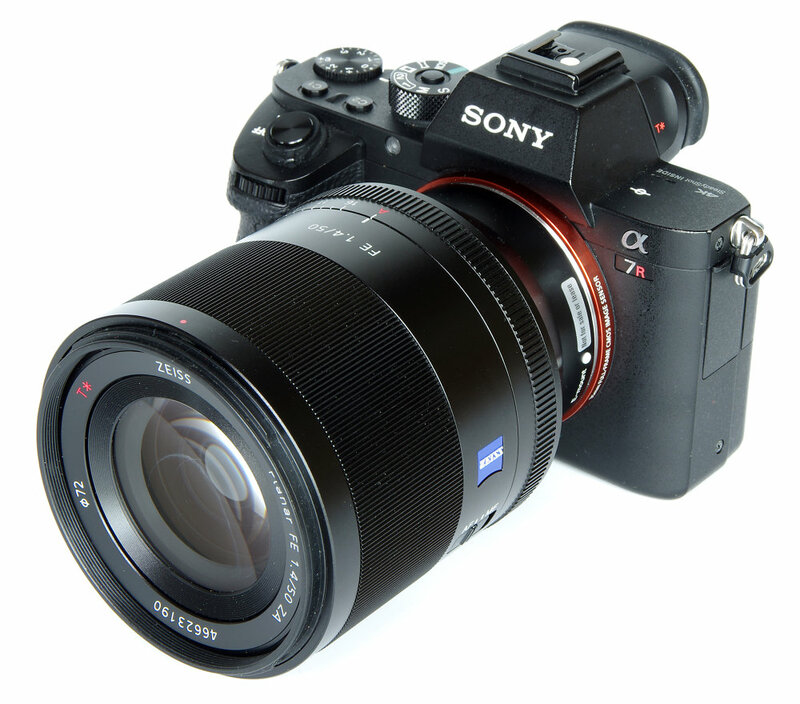 It is one of the best portrait lenses for Sony A7 Series cameras. This entry was posted in Sony Lens and tagged Sony FE 85mm f/1.4 GM lens, Sony lens rumors on September 8, 2016 by admin. This entry was posted in Sony Lens and tagged Sony FE 16-35mm F2.8 GM lens, Sony lens rumors on August 20, 2016 by admin.